He is currently working as Solar Africa Investments' president. 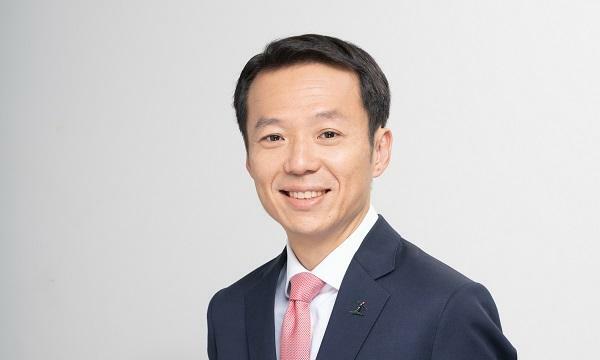 Mr Chong is responsible for the overall operations and maintenance of the Group's renewable energy projects. He has been the president of Solar Africa Investments (Pty) Ltd (South Africa) since 2016.